The Louisiana Delta is known for its abundance of world class trout and redfish. We offer year round inshore fishing adventures that target redfish, speckled trout, flounder, and black drum. 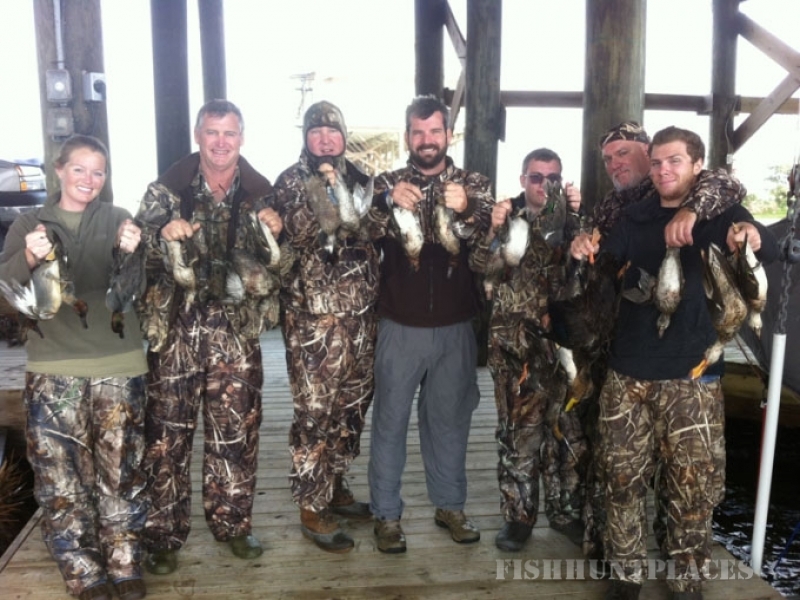 Our trips are successful for first-timers, seasoned anglers and everyone in between. 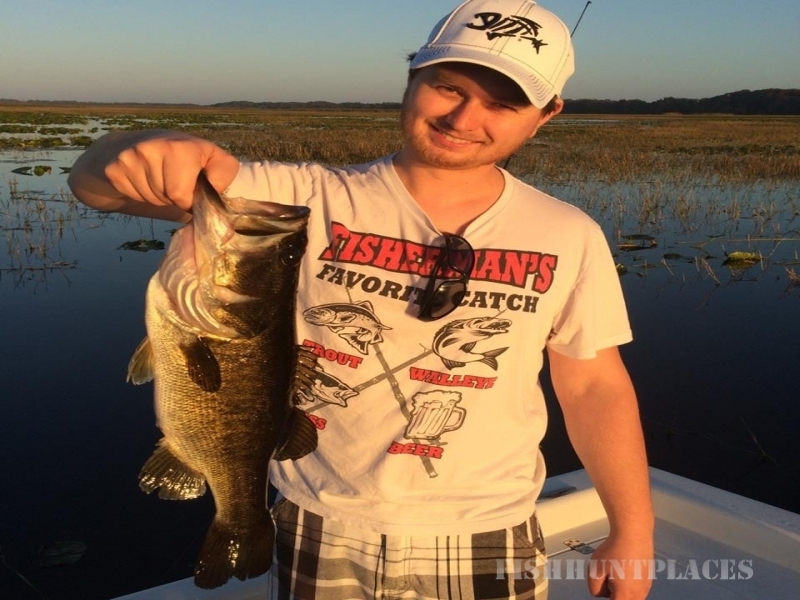 Some of the best fishing is in the shallow water estuaries which is exhilarating to say the least. Redfish in these areas provide fast, powerful runs on light tackle, and are on of the most visual targets in all of fishing. Friendly and experienced guide. 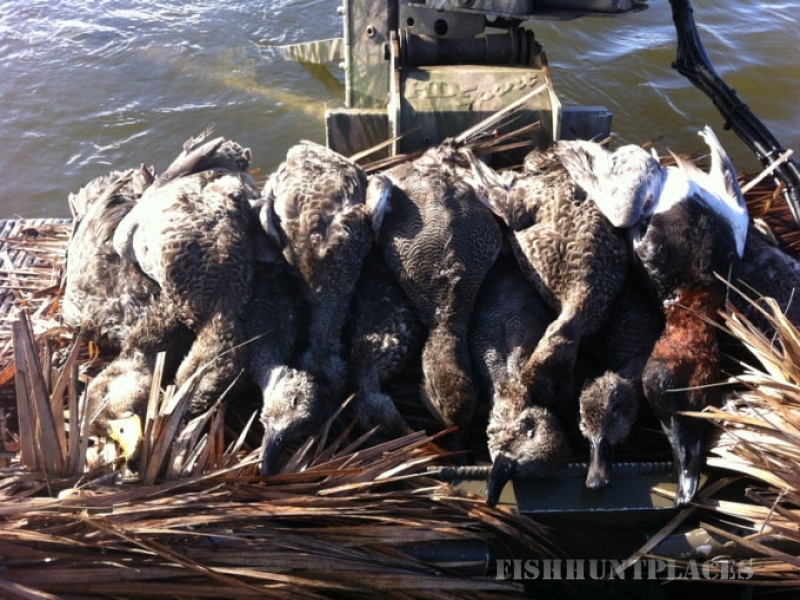 Fully-insured and licensed by both the U.S. Coast Guard and Louisiana Wildlife and Fisheries. 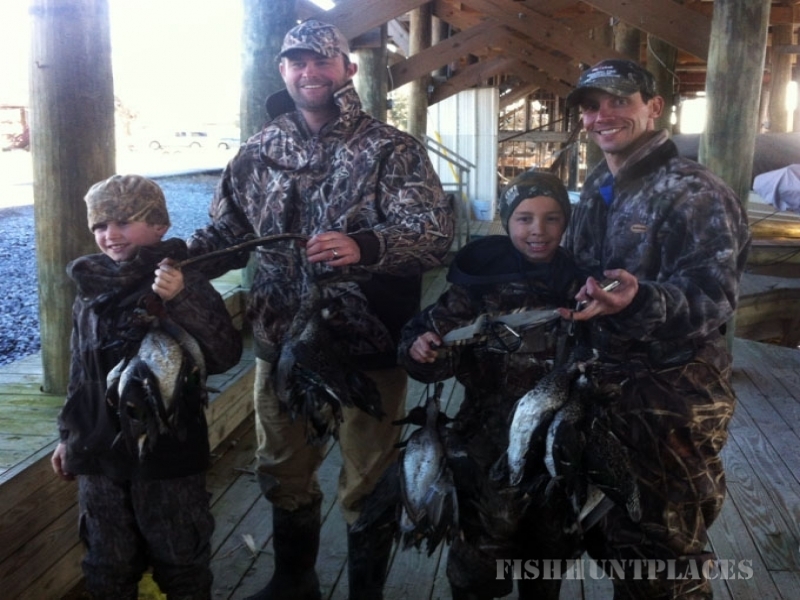 Cast and Blast Charters offers phenomenal waterfowl hunting in the expansive marshes and bayous of Southeast Louisiana that are part of the legendary Mississippi Flyway. Our Louisiana marshes are the wintering homes to thousands of waterfowl including pintail, teal (green and blue winged), gadwall, widgeon, shoveler, redhead, mallards, bufflehead, scaup, and many others. 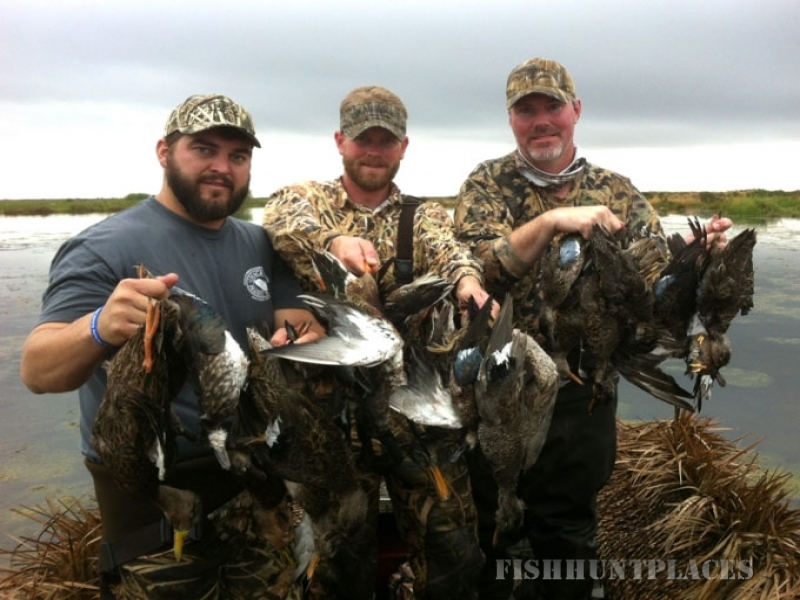 Our hunting grounds are all privately leased land with expansive areas to constantly move with the birds. My guides and I operate from Gator Trax Hyper Drive mudboats with pop-up blinds and always ensure a comfortable and successful hunt every time! Captain Chris Pike Jr. will take care of the decoys, dog, and brush for the blind as well as identifying and calling the birds into gun range for your group. As the light appears in the east, the birds will begin to descend into the flooded marshes to feed on submerged vegetation. 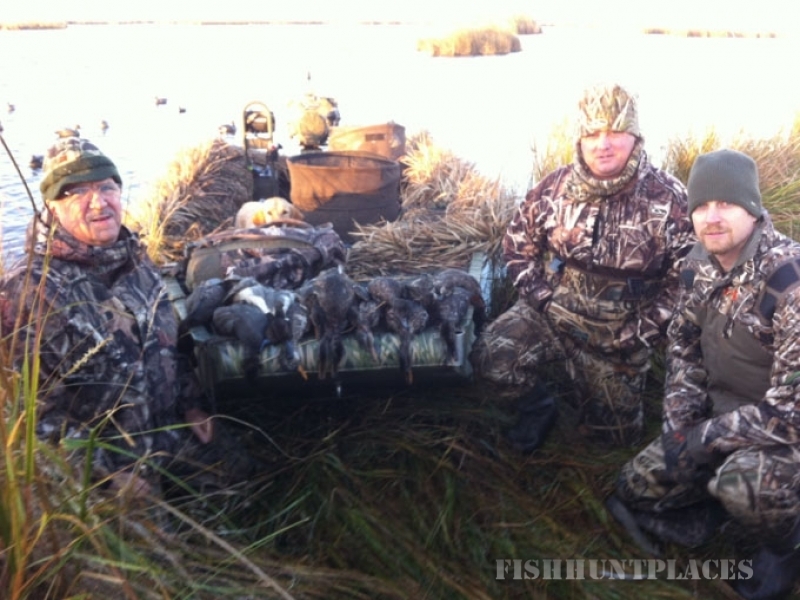 Captain Chris's goal is to call the birds into the decoys for the best possible shot for you and your guests. 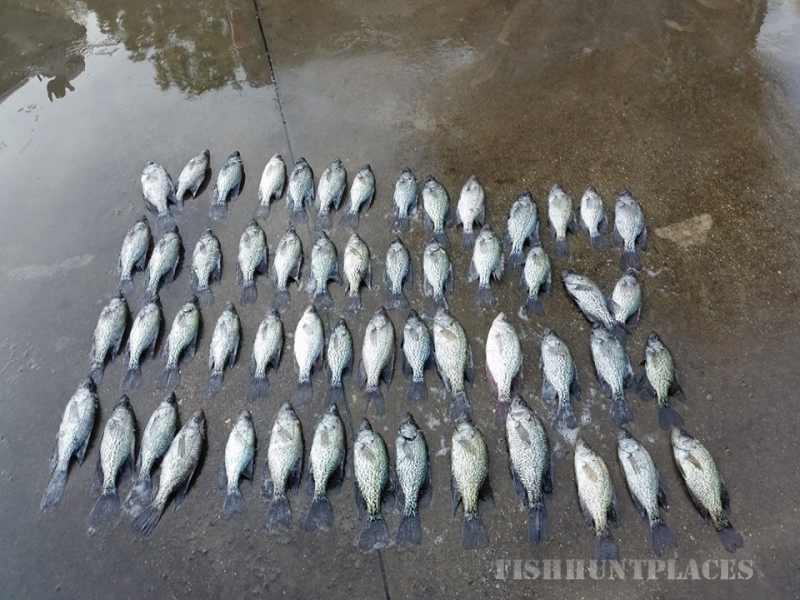 It is not uncommon to harvest as many as six or eight different species during a single hunt. The morning hunt usually ends around 9:30 am. Captain Chris will clean and process the mornings bag.